Last month the artist Tobias Wong died. Wong suffered from insomnia and did extreme and crazy thing while sleepwalking all his life. Sadly now he has killed himself in one of his sleepwalking escapades. We are very sorry. 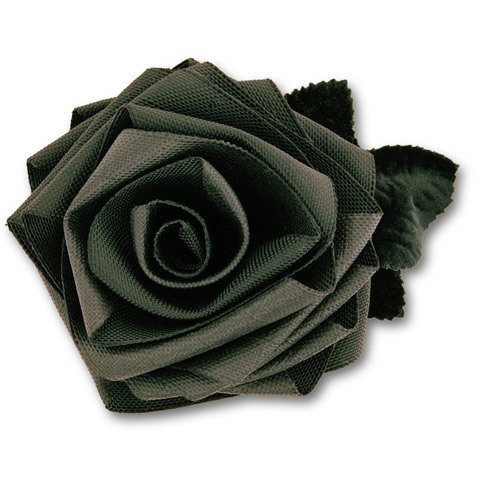 Wong made a classical decorative corsage out of bulletproof fabric. A high-tech talisman that will protect your heart in an uncertain world. ﻿﻿This project entailed series of diamond-based concept art; a diamond screensaver, a rubber bouncing ball infused with 2 carats of micro diamonds and hidden diamond ring with the stone on the inside rather than on top of it. The ring challenges problem young lovers encounter when they have to buy big stones with their fiancees – in the US that is! In the Netherlands we don’t have this problem. Diamond wedding rings are given as engagement rings and engagement rocks are for later in life or for some too decadent to even look at. 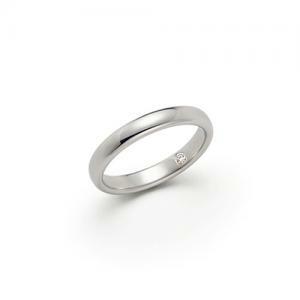 For this the hidden diamond ring is a common known and serious design in The Netherlands, where in the US it is a joke. 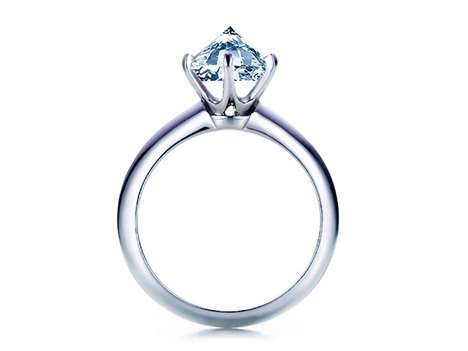 Is the diamond in this engagement ring a Perfect Cut or not? Who cares, because there is no (need for) fire or brilliance in this killer ring. A one carat diamond ring with its pavilion up, so that the sharp culet can function as weapon, since diamond is the hardest stone on earth with which you can really hurt someone. Apart from a weapon Wong’s engagement ring could serve as a stylish and effective means of scratching your cheating ex-fiance’s car. Wong created this collection with fashion designer Ken Courtney of Just Another Rich Kid. The project commented on todays consumer culture where everything is being turned into a luxury item. What do you give a person who already has everything? 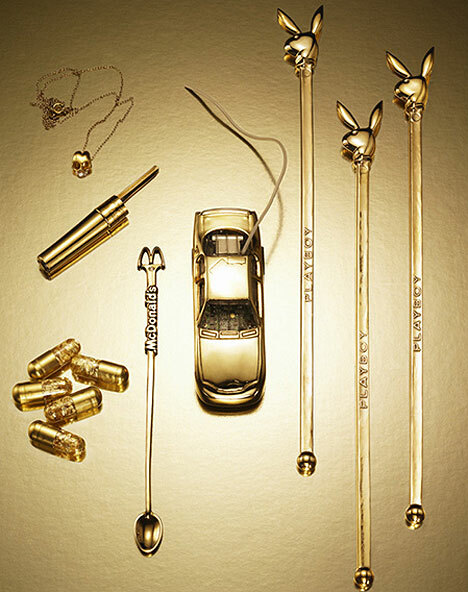 Instead of gilt toothbrushes, this collection featured the ultimate luxury and unnecessary goods: Cokespoons made out of everyday objects that can be used to scoop cocaine.. They made bronze replicas of Bic pen caps plated in 18K gold, gilt bronze replicas of McDonald’s coffee sticks commonly used as a coke spoon in the 1970s and eventually discontinued upon request from U.S. drug enforcement officials. 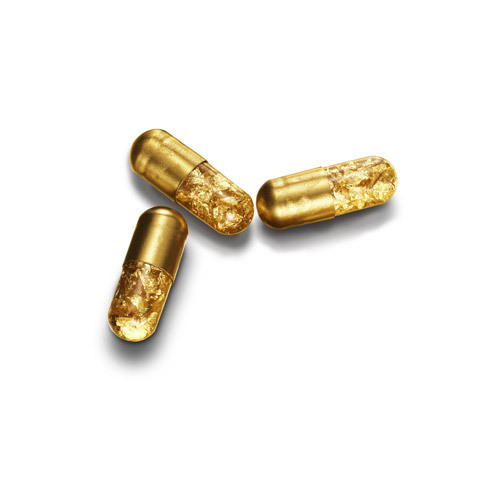 Another indulgence were these 24K gold leaf capsule pills only intended to consume and digest. 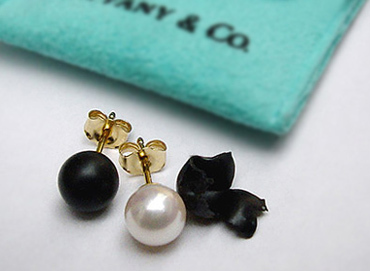 In this Japanese and French collaborated exhibition, Wong showed diamond-embedded dimes, and Tiffany & Co. cultured pearl earings dipped in black rubber. One special edition of Comme des Garçons perfume featured diamonds floating within the fragrance. This entry was posted in Contemporary Design, Diamonds and tagged art, conceptual art, dada, Diamonds, Tobias Wong. Bookmark the permalink.